Tiger cage is the first ever video series in Bangladesh giving startups the opportunity to pitch in front of investors. Upskill is an online learning platform which specifically focuses on the skills development. Startup Dhaka is the operating partner of a local accelerator which provides mentorship and structured curriculum. SD ASIA is an online tech news site that covers stories about startups and investments from Bangladesh and around Asia. 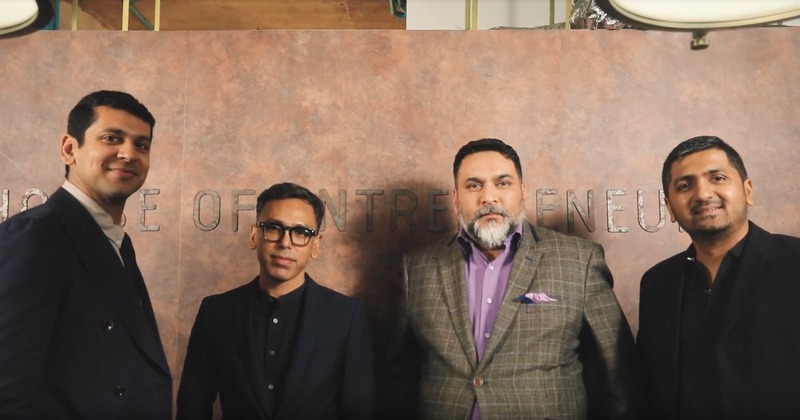 Tiger cage is the first ever video series in Bangladesh that aims at mitigating one of the key problems in Bangladesh’s current startup ecosystem, i.e. bridge the investors with the potential startups lacking smart capital. Startup Dhaka premiered its second documentary, Startup Dhaka Part 2, at ICT Tower on 11th November to an audience that included startup founders, startup community members, and sponsors.